Throw away those tired paper timetables and log in to Eventranet Online Programe ! As the name suggests, Eventranet is designed to bring all related technology driven components of an event together to give users one direct point of access. 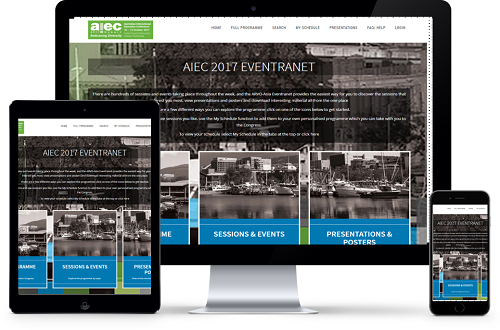 Not unlike an organisations internal intranet, this product is an events intranet and onsite interactive service for delegates to access all their event digital needs. Eventranet is a one stop portal that brings together similar onsite services like message boards, internet access, presentation downloads, event signage and news/presentation feeds and centralises it to one point. 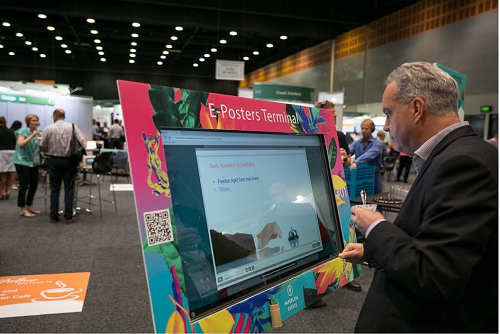 This can be done through pods of computers placed around the event or through wireless access for delegates to access on their own technology. A significant feature of Eventranet is the scope it provides an event to expand its advertising and sponsorship opportunities. The product will allow for not only event branding but sponsor branding, logo and advertisement placements and product bios. Creation of alternative sponsorship entitlements and potential new markets to drive procurement may also be realised through less work, yet more advanced and fore thinking solutions. 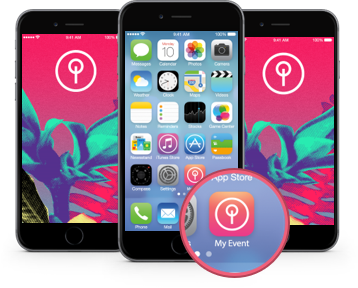 Free Paperless Events App is coming soon! Delegates: Create personalised programme, view abstracts and author information. Contact presenters, sponsors + exhibition vendors.